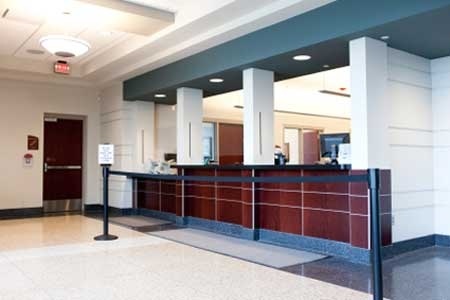 Blackstone River FCU is always trying to make your banking experience more convenient. Shared branching is a national network of credit unions partnering to provide members easy access to their accounts. We now have thousands of locations across the country available where you can conduct transactions just as you would at one of our own branches.